Brenda S. Brown grew up in Richland, Georgia, now resides in Baldwin County near Milledgeville, and writes about memories of growing up in the south. 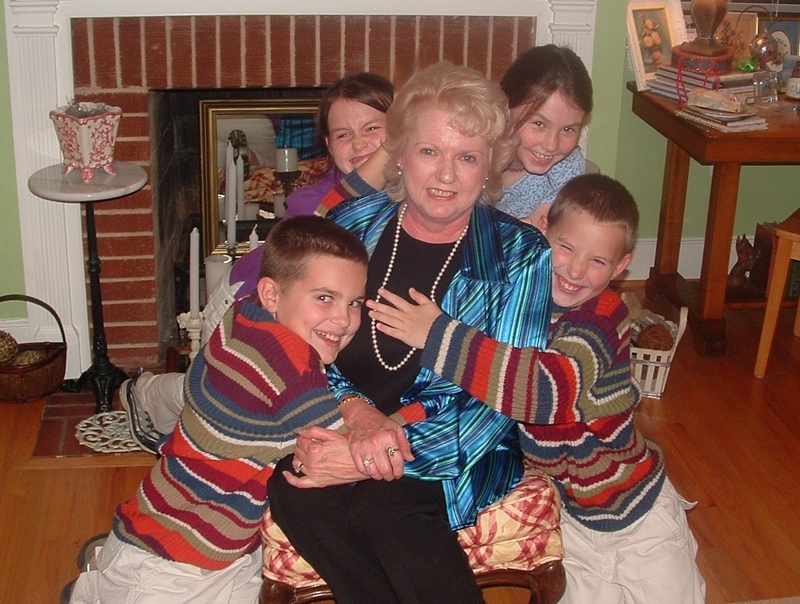 She has two grown sons and daughters by marriage, Scott and Kimberly Brown and Arlin and Brenda Brown, and four grandchildren; Joshua, Caleb, Catherine and Christen. Brenda said goodbye to Otto, her husband of almost fifty years after he lost his battle with cancer in the early hours of January 12, 2016. Her column is published in several newspapers to include the Union Recorder and the Augusta Focus, and her stories have been featured on numerous websites over the past years. The first completed manuscript, Precious Gems from Ruby, is awaiting publication. Sample stories can be enjoyed, and she can be reached www.brendasbrown.com. Long before priority points, frequent flyer miles, and in-store customer discount cards, an innovative strategy that was designed to garner and maintain customer loyalty, was presented to the public. Today the practice is recognized as a pioneering giant in the world of commercial promotions. The unusual purchasing phenomenon, which continues to promise a comeback, caused women in particular, to participate in a silly-looking lick and stick activity, sometimes for hours. If you don't remember S&H Green Stamps, then you must have been residing in a synthetic orb. The Sperry & Hutchinson Company began the distribution of S&H Green Stamps in 1896, and during its heyday, the company was printing three times more stamps than the postal service. The practice became so popular that in 1965, Andy Warhol captured the likeness in a lithograph. The purchaser earned a unit for each ten cents expended; in the beginning our local merchants only dispensed stamps in denominations of one, ten, and twenty. Then later they began distributing a fifty stamp, and finally a one hundred. Rather than wasting time pasting single stamps, a fifty unit filled a page, a one hundred validated two pages; twelve hundred points completed a quick-saver book. Nanny carefully studied the full-color catalog, which was possibly the largest single publication in the country, and eagerly anticipated our excursion to the redemption center in Albany, to collect her rewards. If she came up short, I managed to transfer my reserve collection to her accumulated stacks, to make up the difference. During the heyday of hoarding points, it is estimated that eighty percent of households saved coupons. The more merchandise purchased, the larger the reward; businesses used the vouchers to maintain customer loyalty. Over the years Nanny traded stamps for a shiny toaster, a star shaped ornamental wall clock, and a set of gourmet kitchen knives. Each treasure delivered great satisfaction and years of enjoyment; in fact after she passed away I discovered countless books of stamps stockpiled in her hope chest. This is an interesting trivial fact, although a complete book of stamp has a cash value of only a dollar and twenty cents, the trade-in value is immeasurable. There is a law guaranteeing that they will never lose their value; consequently they can still be traded for cash or merchandise.